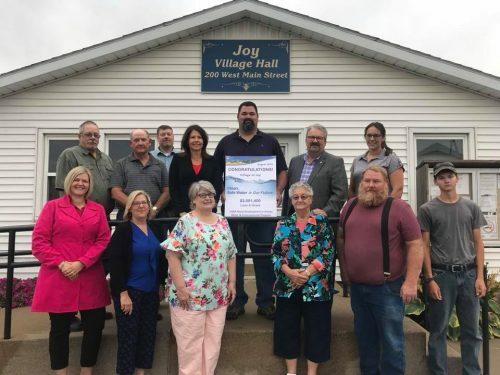 JOY, IL – Today, Congresswoman Cheri Bustos (IL-17) announced more than $3 million in funding from the USDA’s Rural Development program for the Village of Joy. Specifically, this announcement is for a $1,530,000 loan and a $1,471,400 grant to improve water treatment facilities in the community. In addition to these funds, the State of Illinois is also investing $450,000 for a project grand total of $3,451,400. This Rural Development investment will be used for the construction of a new water treatment facility and includes an emergency generator, rehabilitation and chemical treatment of wells, installation and replacement of water lines, a ground storage tank and aerator, elevated water tower and the replacement of 100 residential water meters. The new treatment facility will replace the existing system, which has reached the end of its useful life, results in costly repairs and maintenance. The new treatment facility will also resolve health and sanitary issues. The project will benefit 417 residential users. 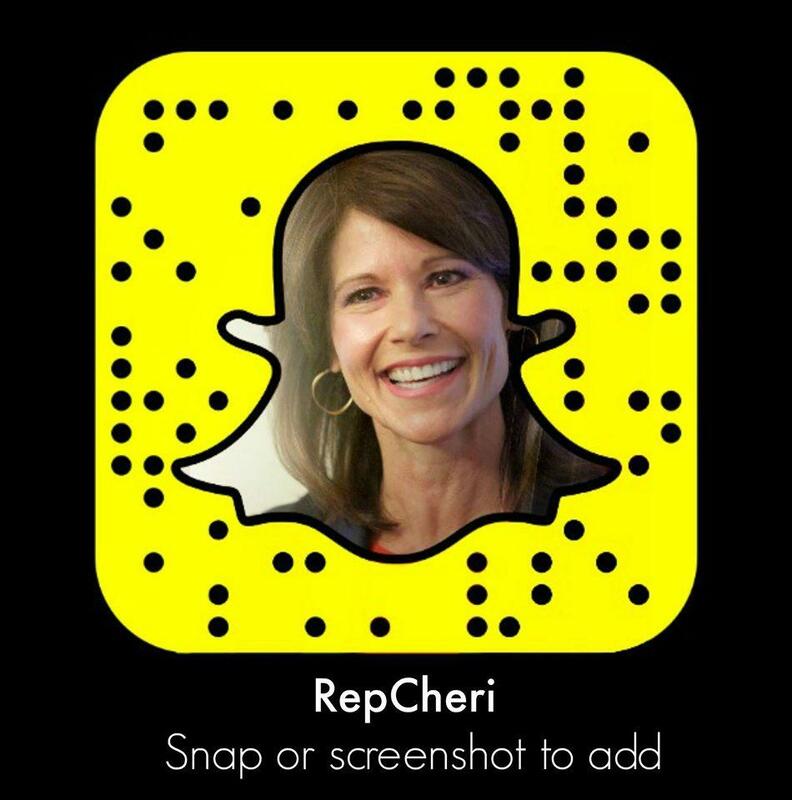 A member of the House Agriculture and Transportation and Infrastructure Committees in the House, Congresswoman Bustos is serving on the Farm Bill Conference Committee that will negotiate the final version of the 2018 Farm Bill. The House version, which passed with no Democratic votes, had a number of objectionable measures, including zeroing out mandatory funding for the USDA’s Rural Development program. The Senate version of the Farm Bill did not include this cut, and Congresswoman Bustos will be fighting to protect funding for programs like this.